Are you a vampire? Are you... dead? 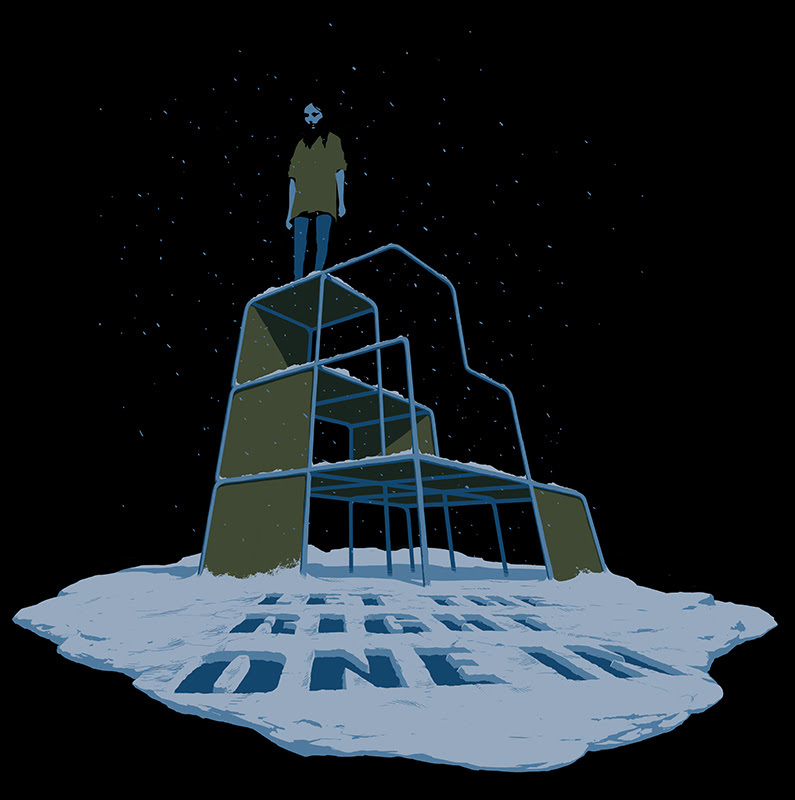 Then you should probably buy our brand new Let the Right one In shirt! Designed by Jeremy Enecio, this shirt comes printed on a 100% cotton tee! Baseball tees, ladies tees, long sleeves, and hoodies are pre-order exclusives, so act fast! This is the poster that breathing men would kill. This is the poster that you have traveled oceans of time to buy. 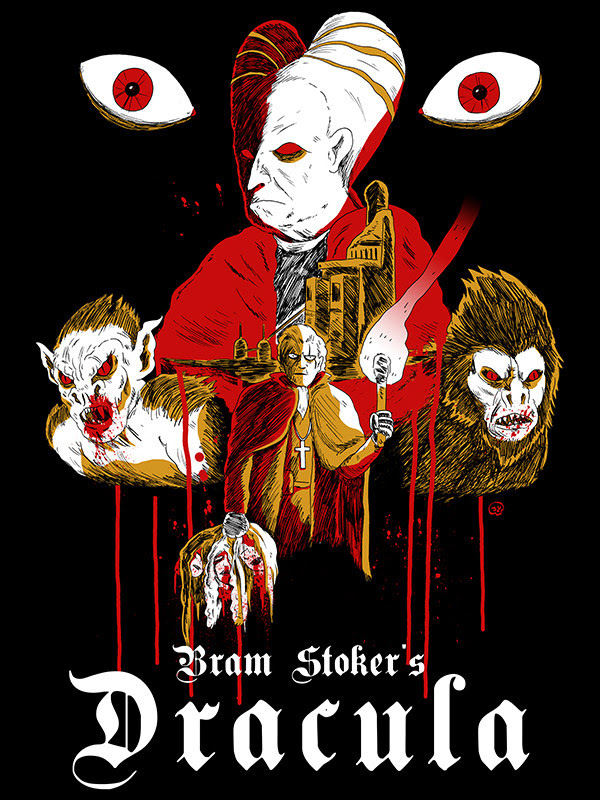 This poster, based on the film Bram Stoker's Dracula, was designed by our own Jimmy Giegerich and comes printed on special, glittery black stock. This is a 3 color print and is limited to an edition of 40. PRE-ORDERS END 2/4/15. ALL ORDERS WITH PRE-ORDERS SHIP 2/11/15.